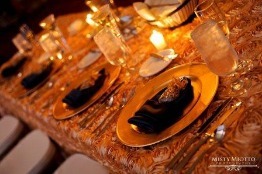 At Julbilation we strive to make your event fun, creative, stress free and one to remember. The excitement and enthusiasm we put into every event is what differentiates us from the competition. Our experienced and creative team will help you coordinate and plan your wedding, special event, or fundraiser that will capture your personal taste and style. We offer a variety of services that the meet the needs and budgets of our clients; from full service planning for local events and destination brides, to "day of” coordination, including coordination plus to elopements and intimate weddings. Your special day will resonate with grace, elegance and class. Julbilation provides you stress-free troubleshooting – Despite all the planning, preparation and management, almost every event inevitably encounters an unforeseen hiccup. You don’t want guests aware of this snag and you certainly don’t want to appear panicked….This is when you need Julbilation at your side because we know who to call and how to remedy a situation quickly. Whether it’s a missing limo or a fallen wedding gown hem, we will secure the resources necessary to resolve an issue seamlessly and keep the event on track. 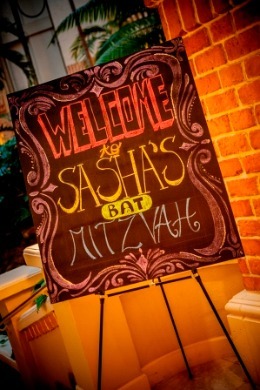 No matter how large or small, we will make your event one to remember. A wedding coordinator will allow you, your family, and your closest friends to be free to enjoy your day. There are many different kinds of services provided by event planners. Julbilation planners are organized, a great listener and very creative. We have plenty of experience in finding the vendors and support to create whatever theme or message you’re trying to create or communicate. Julbilation specializes in day-of event coordinating. 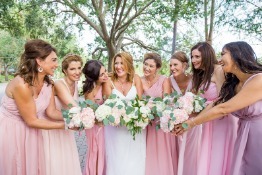 This is more affordable than traditional wedding coordinators. This is perfect for the bride who wants to take care of the major details herself, but needs a person to be hands-on the days prior to and the day of the event. That's when a bride can truly focus on being a bride. 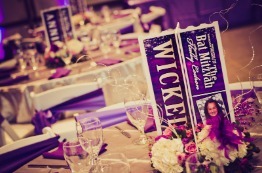 How do you get started with the process of utilizing an event planner? 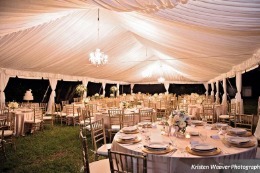 It is important that you already know the date and time of your event, your budget and number of expected guests. After that, all you need to do is give us a call or complete the on line inquiry form. What can I expect from working with Julbilation? Exquisite service, value and professionalism all client phone calls and emails will be answered promptly while receiving personalized attention with expert advice. We will work our hardest and do our best to make sure your special day is enjoyable and stress free. We are flexible and portable. 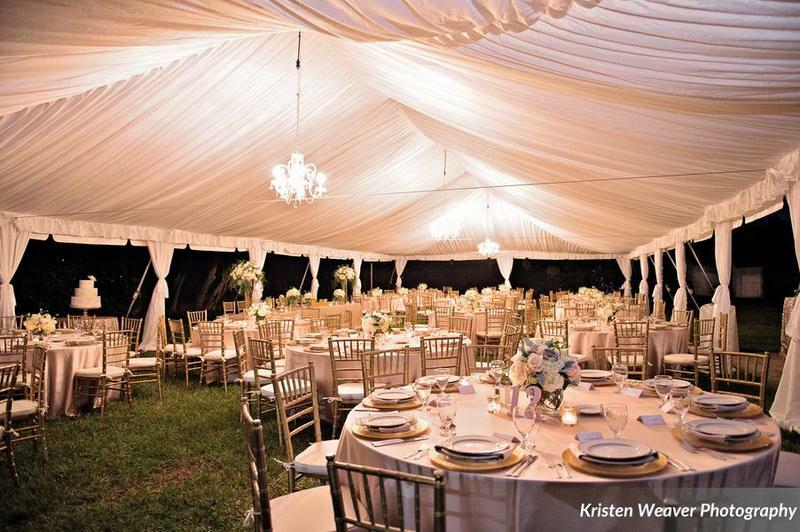 We are able to meet with you in your home, office, or on-site at your event or wedding location. Can you save us money? Many times we are able to save our clients money by extending preferred pricing or vendor discounts to the client. We are also able to help save clients money by preventing costly mistakes, such as over ordering or paying more than fair market value. How can an event planner save your company money? Utilizing your employees to plan corporate functions reduces productivity in the workplace. Reduction in productivity eventually leads to loss in revenue. Nobody has enough hours in the day anymore, so why spread yourself too thin doing something that someone else can do for you more efficiently and effectively? Julbilation has the time, resources, and staff to organize and execute your event in less time than you ever could, allowing you to focus on other responsibilities.